Just in time for the 4th July, this BBQ Class is for Beginners, as well Home Grillers who want to improve their BBQ. Ready for your 4th of July BBQ? 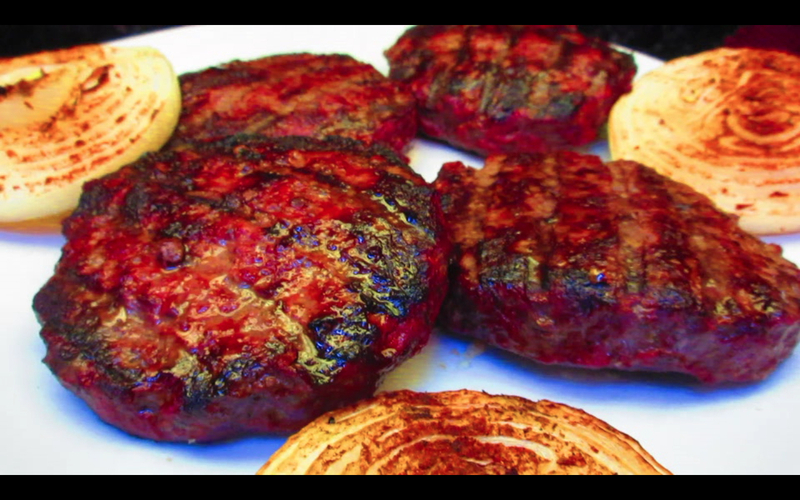 Want to learn more about Grilling? You don’t own a Grill? No problem… This BBQ Cooking Workshop is for both Beginners and for those who want to step-up their home Grilling Recipes. Receive hands-on, easy to follow instruction from Chef Mick Brown- Celebrity BBQ Caterer and Grill Master Winner on Food Network’s Cutthroat Kitchen. In less than 4 Hours, food from your Grill will taste more delicious than the average local BBQ Shacks’. Leave Class with Recipes and your own Portable BBQ Grill to use for grilling at Home, in the Park, on the Beach or wherever you’d like. Let’s Get Grilling! BBQ RESCUES! Cooking Class with Chef Mick Brown- Saturday, June 25th, 2016- Starts at 10:00 am, ends between 1:00-2:00 pm (depending on number of Participants). Meets at Banyon Tree Professional Kitchen, 9626 W. Venice Bl., Culver City 90232. Public Parking Available around corner at 3846 Cardiff Ave.
*Note- Class involves use of Natural Wood Smoking techniques. Those sensitive to the aroma of Food Smoking may prefer to arrange Private Lessons. With over 30 years Grilling Experience, Chef Mick Brown has been teaching Private and Group Grilling Lessons, as well as Catering with Tastee BQ Grilling Co. since 2011. He has done BBQ Classes and Demonstrations from Beverly Hills, to San Diego, to New Orleans. One of his larger BBQ presentations was for the historic Los Angeles Garden Club in the Auditorium at Griffith Park. Sous Chef for a Cooking Class at the New Orleans School of Cooking, Mick has attended Cooking Seminars and classes in Costa Rica, Paris and London. In May of 2015, he won Grill Master Champion on Food Network’s Cutthroat Kitchen on a special BBQ episode “Grill or Be Grilled” (Season 8, Episode 3). He also recently appeared on Bravo TV, catering for the Cast of Vanderpump Rules. As a Blogger, he is Author of “The Adventures of Tastee BQ” and “BBQ Catering Confidential”. His newest project “BBQ RESCUES!”, includes a Blog Talk Radio Show, Youtube TV Channel and Podcasts on iTunes. He founded California Gold BBQ Rubs in 2013, which now offers Gluten Free, All-Natural HEROIC! BBQ Rub in local retailers and on Amazon.com.